…and included a whole lot of swearing, sweating, nervous laughter, and general crochet shenanigans, has born crochet video goodness! There was much trial and error, a week of dithering on the music selection (what is “moogly music”? Anyone? ), and suffice to say, I am so lucky I decided to marry a video production guy! We hope to make more instructional videos in the future… and now that we’ve got the basics hammered out, it should go a lot quicker! Now, may I present, the first official moogly instructional video! 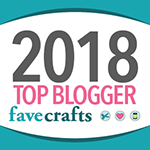 How to crochet the Bobble Stitch, or dc5tog, as seen in the Blackberry Salad Striped Baby Blanket and Afghan! 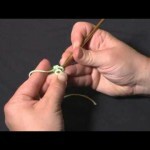 Bobble stitches are worked from the “wrong side” – meaning they pop out away from you as you work. They are worked much like a dc dec, but all into the same stitch. To dc5tog, work 5 dc all into the same stitch, leaving the last loop unworked on the hook each time. When you’ve got 6 loops on the hook, yarn over and pull through all 6 sts. Work tightly here, and as soon as you make the next (sc) st, the bobble should pop right out on the other side of your work! Someday I hope to stop feeling like a doofus whenever I hear my own voice. And boy do I have a heck of a midwestern accent there, eh? But it was SO much fun, I think it shows how to make this type of bobble very well, and I can’t wait to do more! Any requests? What stitches have you perplexed? 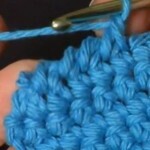 Crocheted icord is a tricky business – definitely worth a video! Good idea! Thank you so much for providing a tutorial for the DC5tog! I was doing it all wrong until I watched your video!!! Oh I’m so glad it helped Heather! It’s one of those things that’s so much easier to show rather than describe. Yay!! Thanks for the video. I found your blackberry salad pattern when I was looking for baby blanket ideas and I fell in LOVE! I was a little nervous because I had never attempted a pattern without a video reference. Thanks so much for taking the time to make a video. 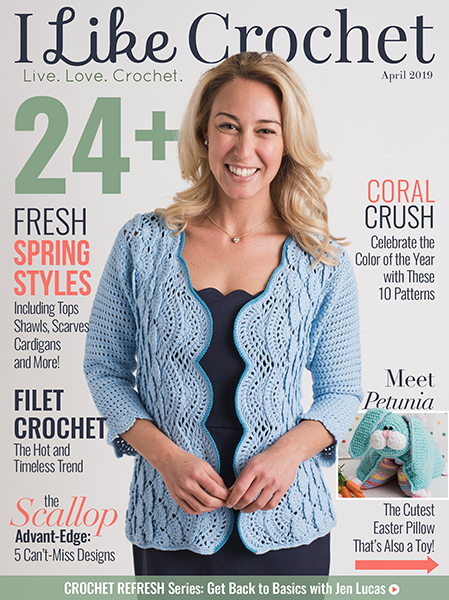 You are an inspiration to all of us crochet newbies. 🙂 I’m now following you on facebook, too! thank you so much for the video! 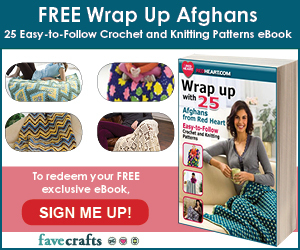 are you good at zig zag afghans? or ripple patterns? for some reason, i have such trouble with those! maybe you could do a video on those types of stitches? Love the blanket! I have the same problem hearing my voice as well. But one day I thought what if what I think I sound like to myself is correct and any recordings are off? Hearing someone else and a recording of them seems right but perhaps their is a depth missing in any recording? I have taken this point of view as fact although there are no facts to prove my theory. Just wanted to share. You sound fine to me! 🙂 LOL Next baby that comes along – this blanket is IT for sure! Thank you so much for sharing the pattern! I wouldn’t mind having a lap sized one for myself as well. You make it look so easy! I cant wait to try it out on my next blanket! Thanks for much for the tutorial. You have a wonderful voice for tutorials, and your choice of music was excellent! I started crocheting just a few years ago because I could never understand crochet instructions and was so intimidated by them…The first year I started to crochet I just made a bunch of rag rugs and bags using the single crochet, then discovered the wonderful world of internet tutorials, and now I am catching up for lost time! I make most of my designs free form (because I am still intimidated by instructions! ), but I still need to see tutorials on how to make the different stitches, and yours was excellent! Thank you!!!! Keep up the great work! You have a new follower! I love the Blackberry salad striped blanket and after watching your tutorial, I gave it a go. I’m so pleased with the result. While I was making it my 18 month old son would come up and run his hands all over it going ‘Ahhhhh’ so it’s a real hit. Thanks. I must be the dumbest person on earth. I am having a HORRIBLE time ending and starting rows. Also, keeping same number of stitches per row. Can you help me? Linda, you aren’t dumb! I still have to count my sts sometimes and I’ve made a dozen of these blankets! Counting stitches is just one of those necessary evils. Most often my trouble is that I’ve gotten distracted and skipped one of the sc between the bobbles, or on a dc row I’ve manged to miss the one that tucks in next to the bobble. In terms of starting nd ending rows, just try to get sts in both the top of the sc sts in the bobble rows & the ch 3 turning ch from the dc rows. I hope this helps. P.S. – I love this pattern! Your bobble stitch video was speaking my language-plan and simple. Thank you for making the tutorial. 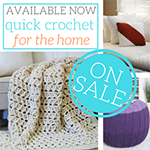 I’d love to see on for the front and back post double crochet. Thank you for the tutorial! I have wanted to learn this stich forever!!! You did a great job with the video! LOVE this stitch! 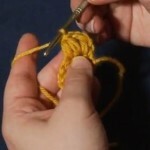 And the video helps SO MUCH – especially for newer crocheters like me. 🙂 Thanks so much for taking the time to share that! I can’t wait to try a blanket (or scarf) with this stitch! I love the pattern, because I can use up my extra yarn. I wasn’t sure how to do the boggle stitch so I guessed at it and low and behold I was doing it right. I’m sorry, but I did misspell the BOBBLE STITCH in my comments. What a great site you have here…just located it…& “like” you on Facebook. You have created fantastic patterns. I can’t wait to get started on the Bobble Stitch. Sometimes I wish I was an Octopus so I could crochet/knot more projects all at once…lol. Keep up the great patterns & tutorials….Happy New Year from Canada…. Thanks so much Val! Happy New Year to you too! 😀 Thanks so muc Kristen, that’s very kind of you to say! I usually knit gifts but this time I decided I wanted to try a crocheted baby blanket for a new arrival. After searching all weekend for just the right pattern I accidentally found your pattern and video. You are the answer to my prayers as I haven’t done any crocheting in years. After reading the pattern and watching the video I really think I can do it. Tomorrow it’s a trip to find yarn to get me started. Thank you so much! 😀 I’m so glad Jean! You’re very welcome! thank you for posting this! i love the blanket but i was afraid to try until i saw the video. i am a beginner in crocheting and i think i can do this! How about a video showing the reverse sc/crab stitch? I have yet to figure that one out and would love to be able to do this stitch as a basic border on “blankies”??? Ooops! Just went and found you link to all your wonderful videos. The RSC is there, YAH!!!!!!! I would like to print the instructions for the Blueberry baby blanket. This is so easy! Im just learning and wanted something fun to make. Thank you for sharing! Love your patterns, but I think I am the only person needing written directions. We live out in the middle of nowhere and have two choices for internet – S-l-o-w or Nothing. 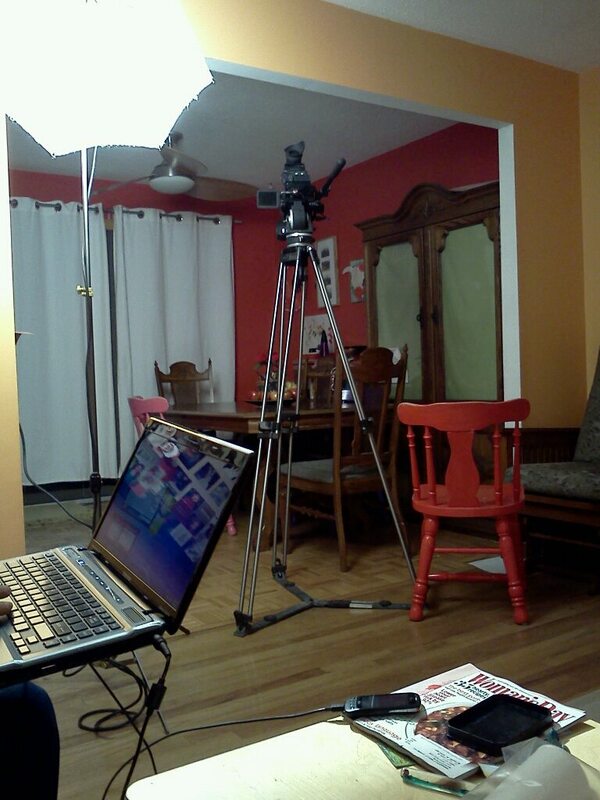 Streaming videos over the ‘net just doesn’t work for us. I think I figured out a way to make the bobbles, they just look different a bit from yours. Hi Sophia! Sorry about that – the older tutorial posts definitely need updating! 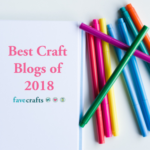 I wrote out the directions for the bobble stitch on the pattern for the Blackberry Salad Striped Baby Blanket, so I’ll go in and add them to this post now! Thank you for bringing it to my attention! Superbe site. Les explications en vidéo vont beaucoup m’aider. Hello, I have already started the blanket and it seems to be gorgeous!!! I used a yarn that has different colours and it looks great!!! Thank you for the video, I think it makes it more clear!!! 😀 Thank you so much Thea!! All the patterns I see that use the Bobble stitch are with worsted weight yarn. Will this stitch work with a heavier yarn? 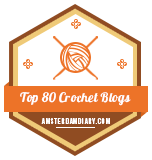 And a very beginner question that I can’t figure out from videos…when you make a new stitch either the Bobble or the Single Crochet do you go between the yarn of the “V” or do you go underneath and enclose the whole “V” with the stitch above? Hi Leticia! 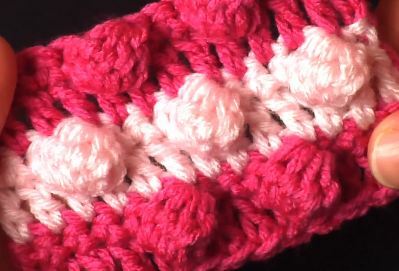 You can use this stitch with any weight yarn! You go under both loops of the V. The exception would be back loop only and front loop only stitches, which you can see HERE.